Obituary for Joseph M. Kwaczala | Mason-Gelder Funeral Home, Inc.
Joseph M. Kwaczala, 87, of Greensburg, has fulfilled his wish to be reunited with his wife, Verna, and passed away Tuesday, Jan. 22, 2019, at St. Anne Home, Greensburg. He was born Jan. 19, 1932, in Marguerite, a son of the late Joseph and Susana (Chacklo). In addition to his parents, he was preceded in death by his wife, Verna (Baker) Kwaczala and two sons, Bruce and Jeffrey. Joseph was a member of St. Paul Catholic Church. He was proud of his accomplishments with Boy Scouts of America: induction into the Order of the Arrow-Vigil Honor, Eagle Scout and assistant Scoutmaster for troops in South Greensburg, PA and Arlington, TX. He retired from PPG Industries as a windshield inspector. He was a U.S. Navy veteran, serving during the Korean War. He is survived by his daughter, Pamela Kwaczala of Jeannette; brothers, Frank of Jeannette and John of Fresno CA; sister, Mary Ann McLeod of Hollywood CA; six grandchildren; six great-grandchildren; numerous nieces and nephews, especially Connie Gore of Brownsville and Bernie Fennell of Wylie TX; and two daughters-in-law. According to Joseph's wishes, there will be no visitation. A funeral service will be held Monday, Jan. 28, at noon with Fr. James Morley in the Mason-Gelder Funeral Home Inc. 201 N. First St., Jeannette, PA. Military honors will be accorded by the Jeannette Combined Veterans. Interment will follow at Twin Valley Memorial Park, Delmont. In lieu of flowers, the family suggests donations be made to the Boy Scouts of America, Westmoreland-Fayette Council , 2 Garden Center Dr., Greensburg, PA 15601. 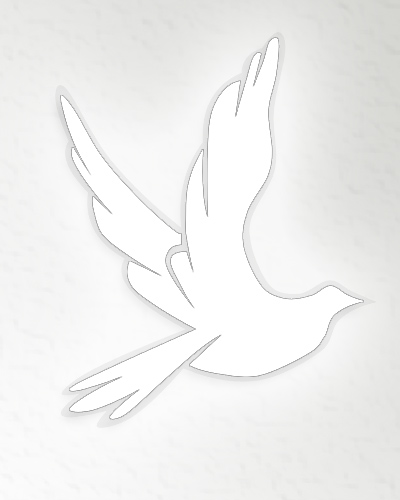 To send online condolences, visit www.mason-gelder.com.